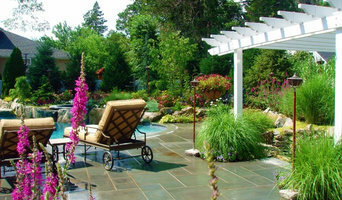 For over 35 years since 1980, Landscape Techniques, Inc. has grown to be one of the area's premier, award winning design/build landscape firms. In this time we have developed a solid base of customers who readily recommend us to their friends and families. We pride ourselves on our unique designs, quality installations and customer service. Our exclusive nursery provides our customers with a broad range of high quality plant materials to choose from to create a distinctive look. From initial planning to the finishing touches you have the assurance that your job is being handled by the most capable landscape company on Long Island.